Philippine real estate firm, KMC MAG Group has released its real estate market report Philippines or the real estate market research Manila for the Q3 of 2011. The report contains summaries of the trends in commercial and residential real estate, as well as an office market overview in Metro Manila . 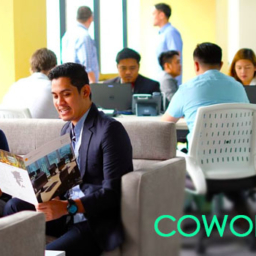 According to the report, the trend for the Q3 of 2011 are that rental rates of commercial spaces rose due to the increasing demand and low vacancy rates while the demand for residentials spaces surpassed the supply in the luxury residential market due to investments of the OFW and expat community. Also, the continuous construction of residential real estates has increased the overall vacancy rate in Metro Manila. 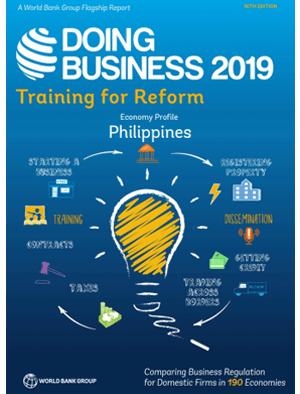 The report also highlighted the development of the commercial real estate market in the Philippines due to the rapid improvement of the BPO sector. 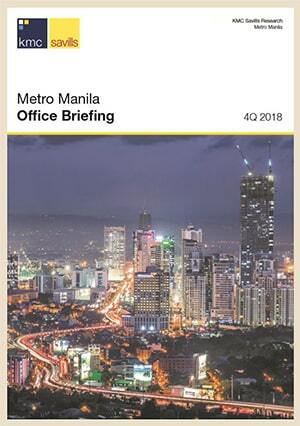 It stated that constructions are already on-going for office spaces in Fort Bonifacio, Alabang and Quezon City due to the demand of BPO offices which in effect decreases the share of Makati CBD in the Metro’s office stock. Other trends covered in the real estate market report Philippines are reports about serviced offices and seat leasing, residential market overview, residential supply, and the residential rental rates. 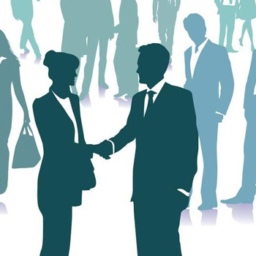 In the next 12 months, BPOs are still expected to drive the demand for additional office space especially in areas such as Bonifacio Global City. Rental rates are also expected to increase while vacancy rates will remain low. Luxury residential developments and mid rage to economy level condominiums are also expected to rise in Bonifacio Global City and the Makati CBD.